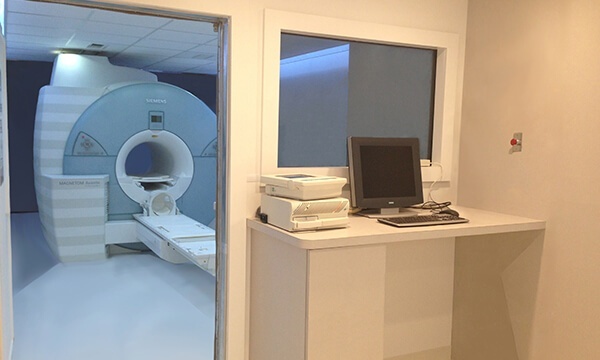 Request Your Mobile MRI Rental Quote Now! 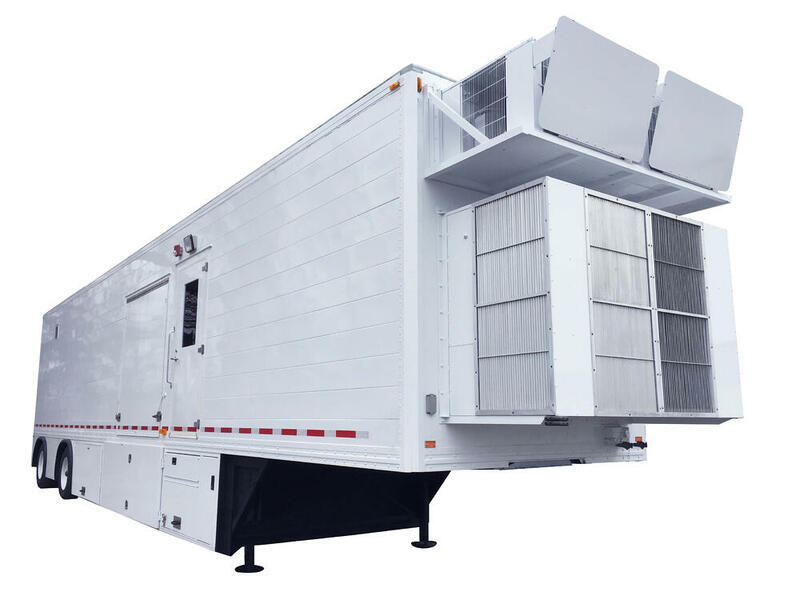 Trust your project to the most experienced team in the mobile MRI rental business. 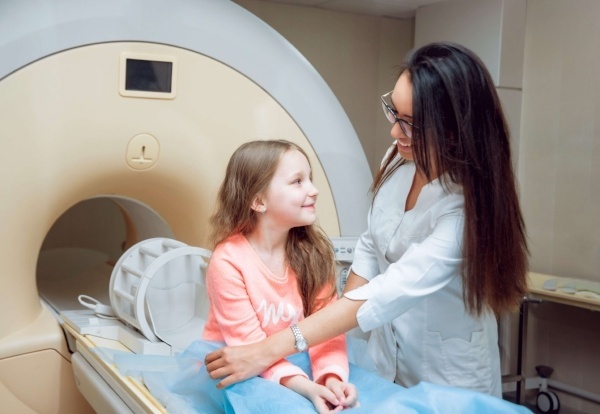 At Mobile MRI Rentals, we offer a combined 50+ years experience designing, building, renting, and upgrading mobile MRI units to give you the widest access to our large fleet of self-contained mobile MRI units including models from GE, Siemens, Philips, and Toshiba. +We work with healthcare providers of all sizes, from large government health systems to small single practitioner offices. 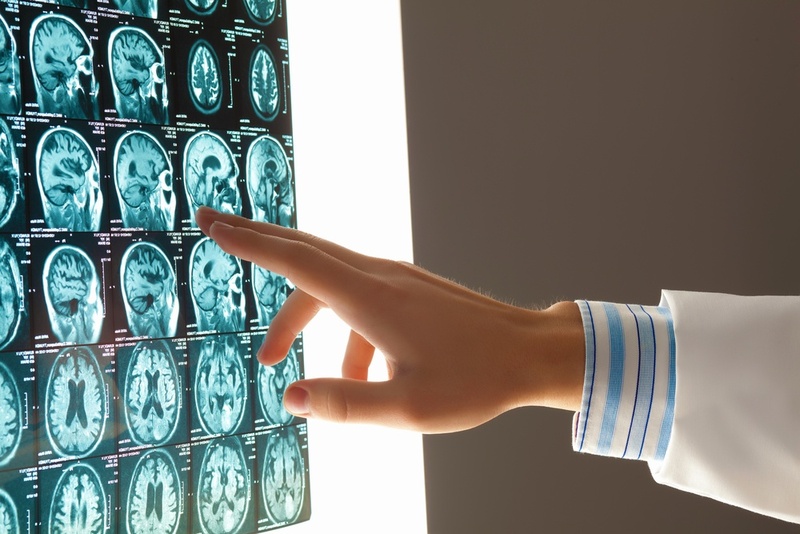 We have a proven track record of providing top quality mobile MRI systems and service to some of the largest health systems in the world. We provide the same level of care to each and every client to ensure that every single customer is treated like a VIP. +We offer rentals anywhere from 1 week to 10+ years. We will advise you on the best solution for your project and time frame to ensure that you can have the best technology at an affordable price with terms that work for you.